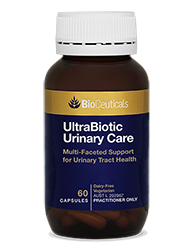 An evidence-based formula to help combat unfriendly bacteria and promote a healthy urinary tract. 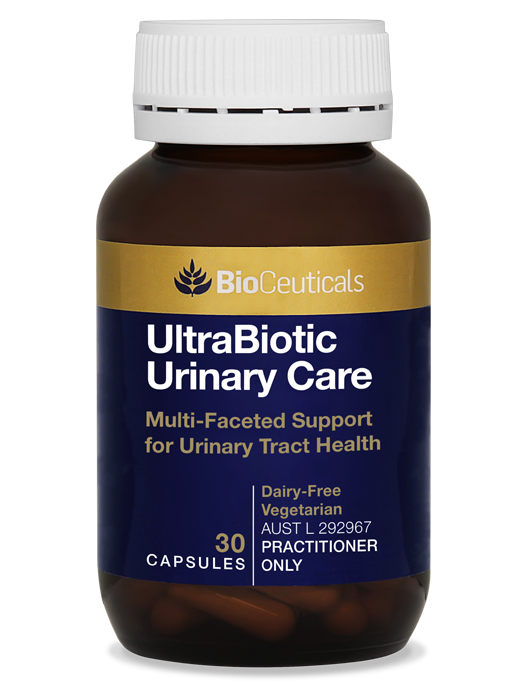 UltraBiotic Urinary Care promotes the maintenance of urinary tract health. Cranberry may help to reduce the frequency of recurrent cystitis while Lactobacillus plantarum helps to maintain the balance of healthy flora in the urogenital tract. Pomegranate is a rich source of antioxidants and adequate vitamin D3 is fundamental to supporting a healthy urogenital tract. 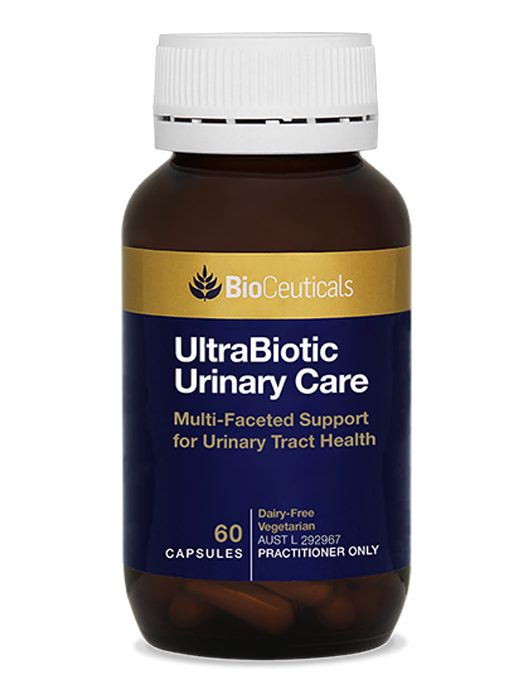 Cranberry and L. plantarum both inhibit the binding of E. coli to the wall of the urogenital tract, reducing the incidence and frequency of recurrent cystitis.